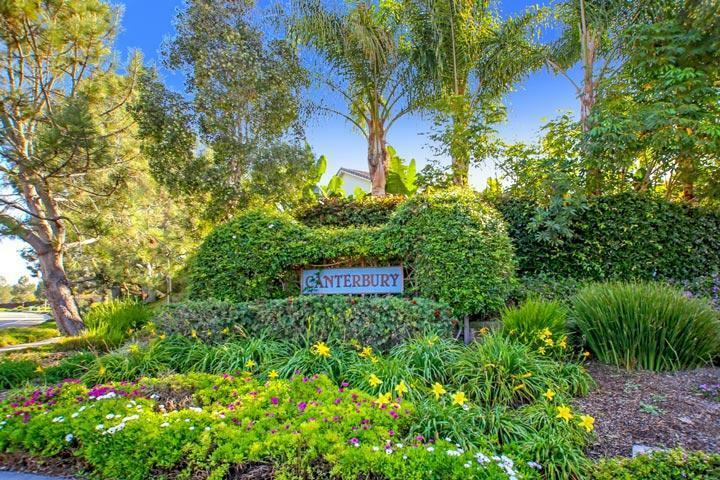 Welcome to the Canterbury neighborhood in Carlsbad. 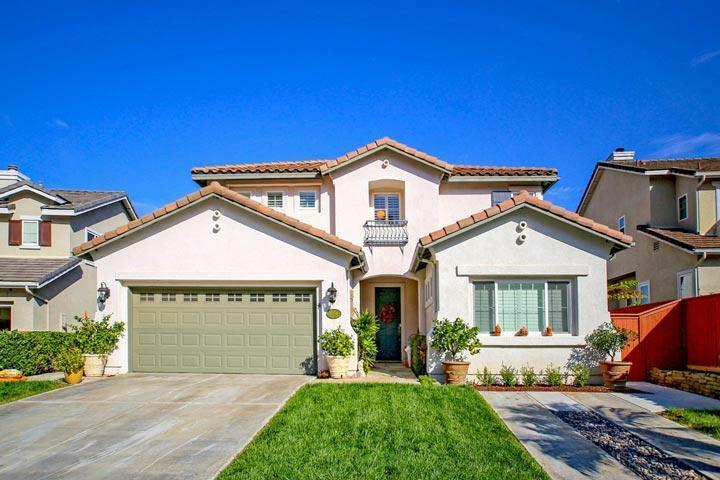 Canterbury features beautiful Spanish and Mediterranean inspired architectural homes built originally from Shea Homes home builder. Many of the homes are located on small cul-de-sac streets that can back to the large green belt with no neighbors behind. Homes were often originally wired with Cat 5 wiring through the home. 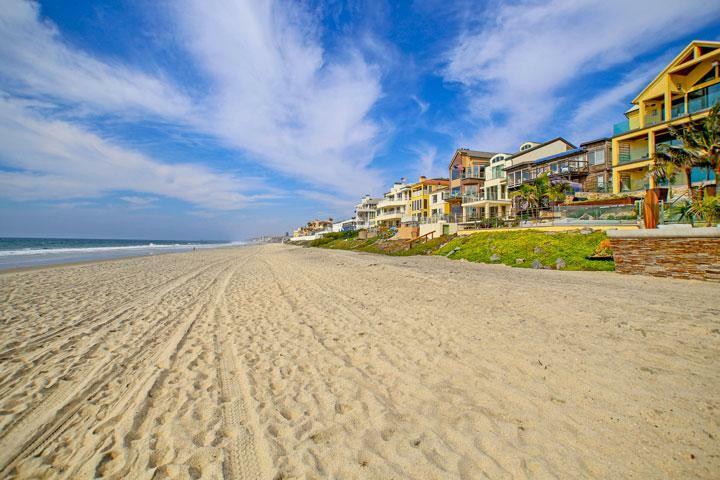 We are proud to showcase all the Canterbury Carlsbad homes for sale here in the 92008 zip code. This includes detailed property and school information, property square footage, bird’s eye view, aerial map, and the exact date Canterbury homes were listed. 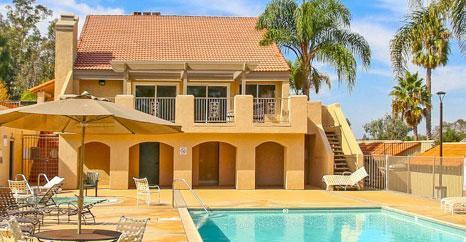 Please contact us at 760-710-0268 to view homes in this area. The Canterbury community is managed by Professional Community Management company. They can be reached at 760-918-8040. Please contact them with all matters not related to property showings and information.